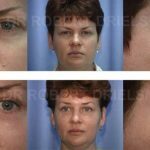 Below are some examples of Brow Lift Before and After Photos by Dr Robert Drielsma, one of Sydney’s leading specialist breast surgeons. 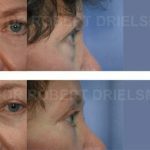 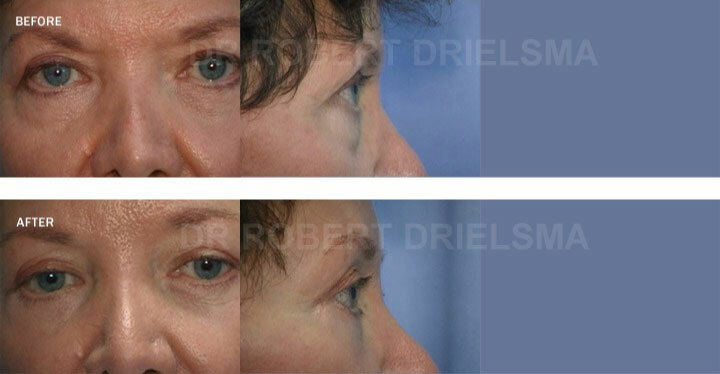 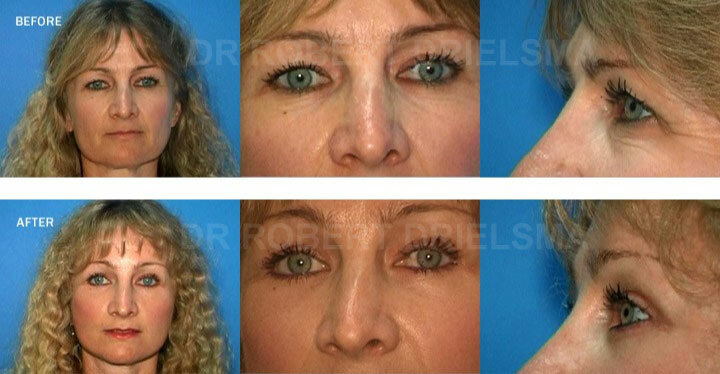 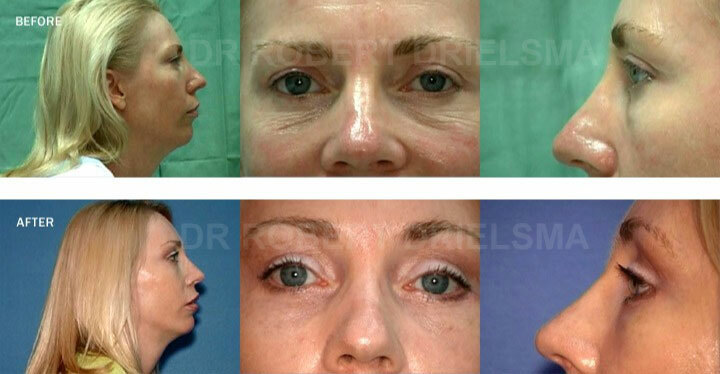 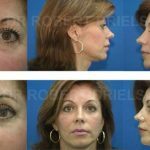 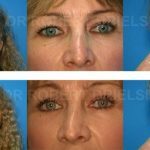 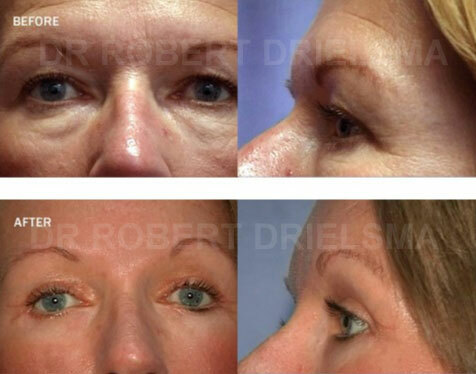 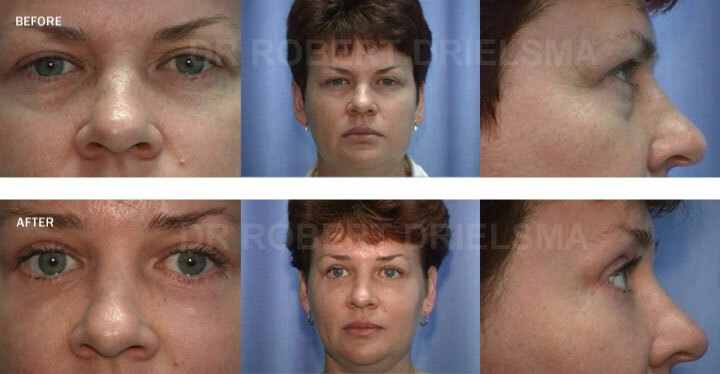 Brow Lift Sydney by Dr Robert Drielsma. 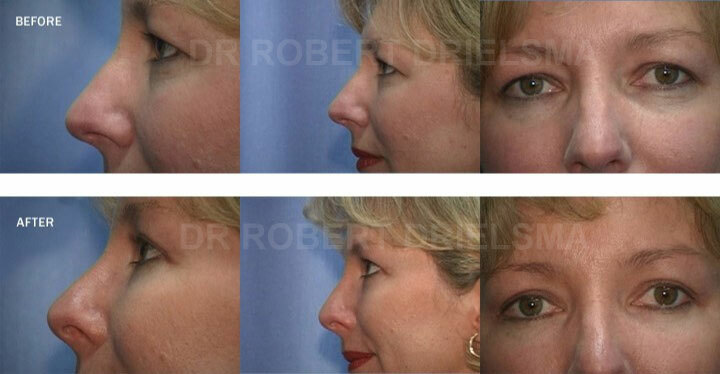 The development of modern surgical techniques has seen the introduction of high tech endoscopic “key hole” procedures. 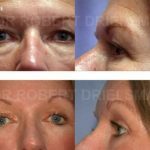 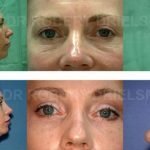 With over 25 years experience Dr Drielsma uses small incisions and utilising a telescope, so browlifts can be done without scarring on the face. 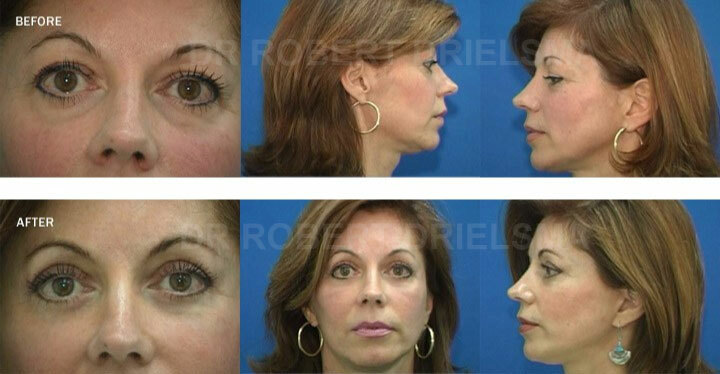 More examples of Brow Lift Before and After Photos are available at our clinic. 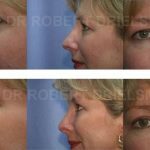 These can be viewed during your consultation as some previous patients prefer we show their before and after images in our clinic.